Answer a question for us, and be honest: When was the last time you thought about your plumbing system without it breaking down on you? Most homeowners don’t devote any thought to their plumbing systems unless they develop some kind of problem. 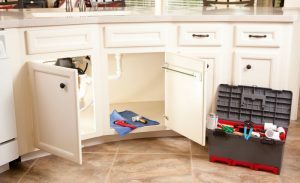 If you want to get the best possible return on investment for your plumbing system, though, you need to take some proactive steps. Read on to find out more about how to keep your plumbing system in the best possible shape.